At Stewart Planning Group , our sole focus is YOU. Here at Stewart Planning Group, we only focus on one thing: The needs of our clients. We pour every ounce of effort we have into developing, implementing and monitoring insurance strategies that will help our clients meet their financial and lifestyle goals. The team at Stewart Planning Group is here to help ensure you receive all the assistance you need, not only in developing your retirement income strategy, but in maintaining it throughout your retirement. 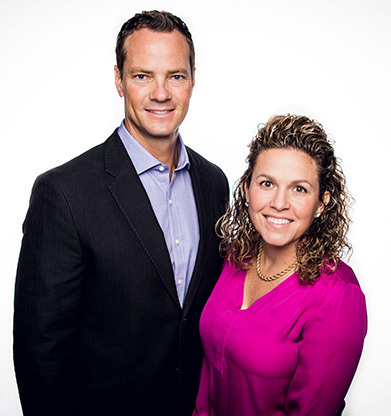 Founded in 1999 by Chay and Katie Stewart, Stewart Planning Group is an insurance agency rooted in the community. We have developed our business by creating close, personal relationships with our clients. When you have financial concerns, we want to help you address them. 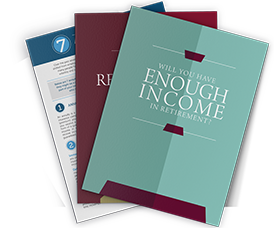 Our focus is on helping clients work toward their retirement dreams through a well-thought-out strategy for retirement income. We pour every ounce of effort we have into developing, implementing and monitoring insurance strategies that will help our clients meet their financial and lifestyle goals. Our firm is well known in the Volusia/Flagler County area of Florida for our attention to detail and personalized service. 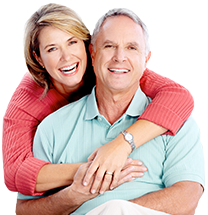 Conveniently located in Ormond Beach, we work almost exclusively with retirees and pre-retirees. Our firm specializes in customizing asset management strategies to help retirees navigate a complicated and ever-changing financial landscape. Chay and Katie both hold insurance licenses in Florida and, through the years, have taught thousands of people strategies designed to help protect and preserve their assets, increase their retirement income and reduce their taxes. Chay earned a Bachelor of Science degree in finance while Katie, focusing on health care industry costs, earned a Bachelor of Science degree in nursing, both from the University of Florida. Stewart Planning Group also is a member of the Better Business Bureau, proudly offering the following services: retirement income strategies, annuities, life insurance, asset protection, tax minimization strategies and long-term-care insurance. In their free time, Chay and Katie enjoy boating, supporting the Florida Gators and volunteering. To schedule a time to discuss your financial future and the possible role of insurance in your financial strategy, contact us at stewartplanninggroup@gmail.com or call us at 386.673.6697 today! » It is important to feel you have control over your future. At Stewart Planning Group, we offer our experience and knowledge to help you design your own strategy for financial independence. The retirement kit is provided for informational purposes only. It is not intended to provide investment tax or legal advice. By requesting this report you may be provided with information regarding the purchase of insurance products in the future.